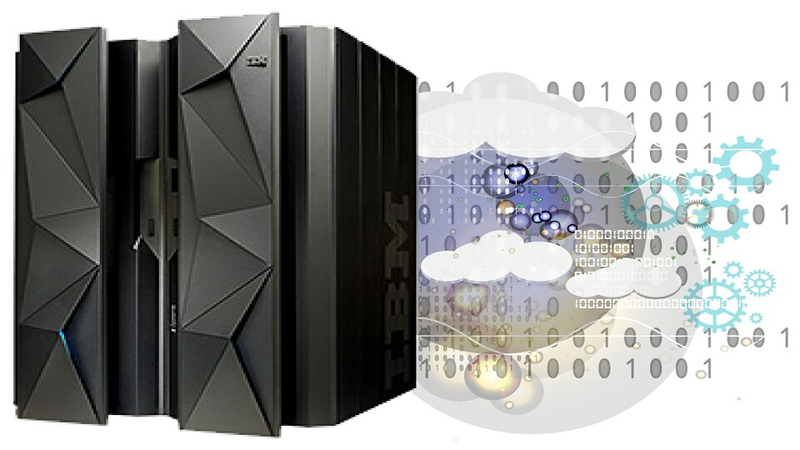 IBM® Db2® Recovery Expert for z/OS® is a backup and recovery solution that can protect your mission-critical data. It helps you avoid accidental data loss or corruption by providing a fast, inexpensive method of recovery. The self-managing tool can ensure minimal disruption to your system while maintaining high availability. Provides an intelligent recovery manager, which enables you to select a recovery plan based on a list of available recovery points to best achieve your objectives. Enables you to track object versions and data dependencies. Useful if you have a complex environment with multiple production and non-production environments such as testing and quality assurance. Enables you to restore Db2 schema changes to a previous version. This feature lets you maintain multiple versions of Db2 objects as well as restore authorization on dropped objects. Uses storage-based, fast replication to perform data management copy functions, which reduces CPU usage and elapsed time. Helps transform disaster recovery processes into more efficient procedures.